Dim stands for egg in bengali.Jhol stands for curry(thin) which is usually had with rice. This is a favourite dish in every bengali home. Any day if you are running out of veggies in your pantry, you can always rely on this egg curry.The below recipe contains veggies, as it is had with steamed rice and the addition of veg adds both nutrition and taste to the egg curry :-)It tastes good without the veg too. Boil the eggs and carefully slit them without breaking. 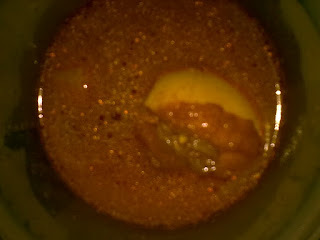 Heat oil in a kadhai and fry the eggs and keep aside. Chop the onion and tomto finely. You can make a paste of ginger-garlic(if you have time) or just use the readymade paste. Cut medium sized cauliflower florets. Chop the potato in medium sized pieces. Add the green chillies(slit) and onion. Add ginger-garlic paste and salt to cook. After the raw smell of ginger-garlic goes, add the tomatoes and let it cook. 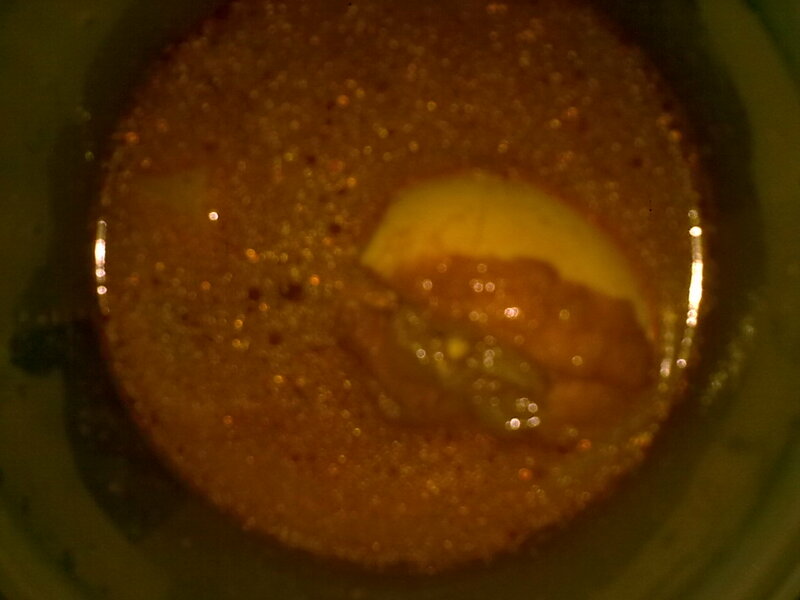 After 5min add salt,red chilly powder,haldi,coriander and cumin powder. Add the florets and potato pieces and close the lid. Let the veggies cook in the steam. After about 10-15 min add the slit boiled eggs to this. Note - egg curry can also be made without the veggies. Avois muh me pani aa gaya ! !